In what’s been a mass exodus of sorts, the first coach the Los Angeles Dodgers saw leave the organization was Chris Woodward as he was named manager of the Texas Rangers. In the days after that, Turner Ward left to become hitting coach for the Cincinnati Reds, Minor League hitting coordinator Paco Figueroa is now part of the Philadelphia Phillies Major League staff, and Farhan Zaidi is the new San Francisco Giants president of baseball operations. Thus, along with a winter in which he was expected to retool the roster, Dodgers president of baseball operations Andrew Friedman must now fill out the coaching staff and other positions throughout the organization. 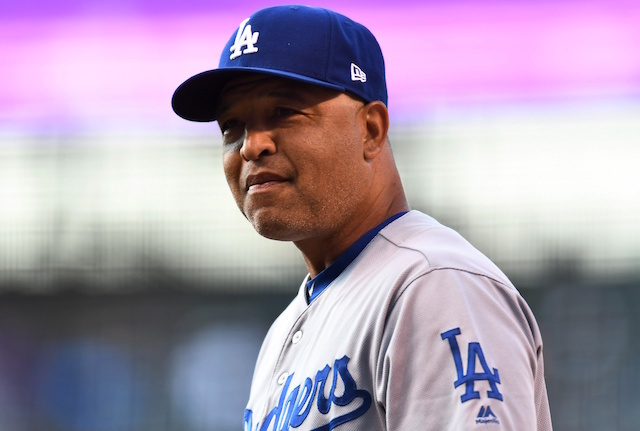 While Woodward was most prominently viewed as the club’s third base coach, several Dodgers, manager Dave Roberts and Friedman all praised him for his heralded work with the infielders. 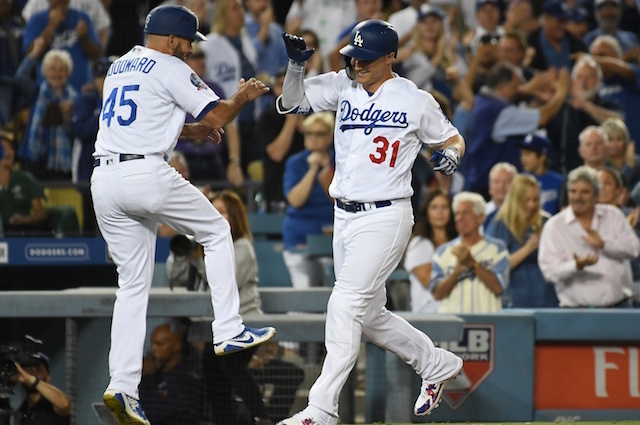 Woodward was particularly heralded for aiding Manny Machado in becoming stellar if not elite at shortstop after he was acquired by the Dodgers.